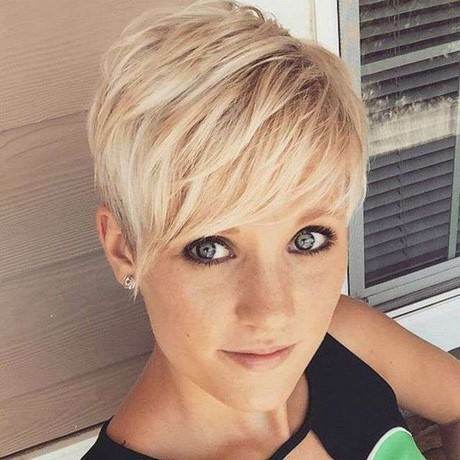 The trick to keeping short pixie cut more modern and youthful is using products that add texture and volume. You can use some highlight to add much charm and freshness to the whole appearance. 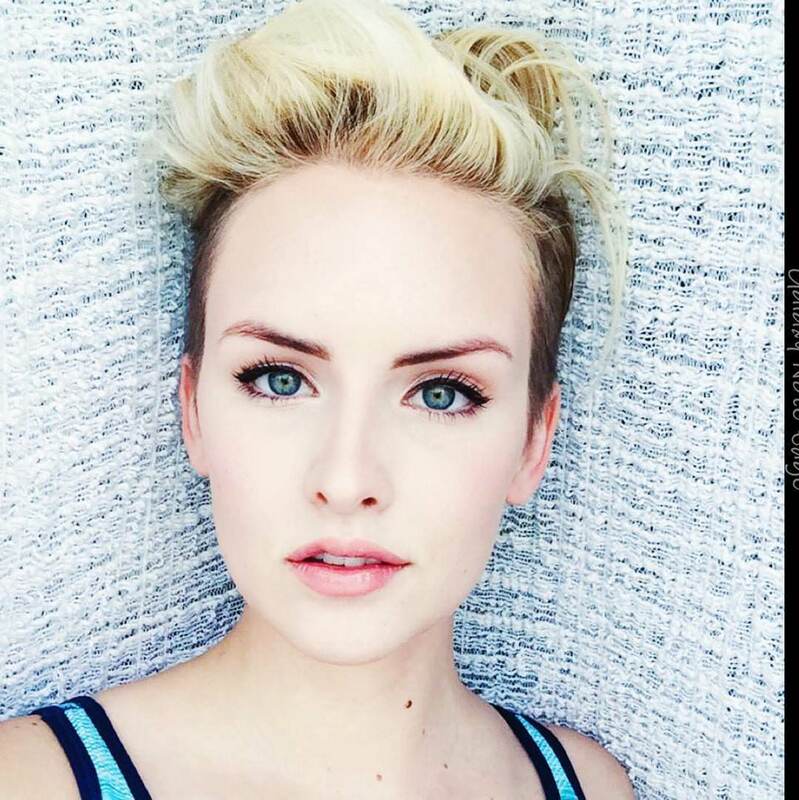 Before choosing your short pixie spiky cut make sure it will match with you face shape and hair texture too. 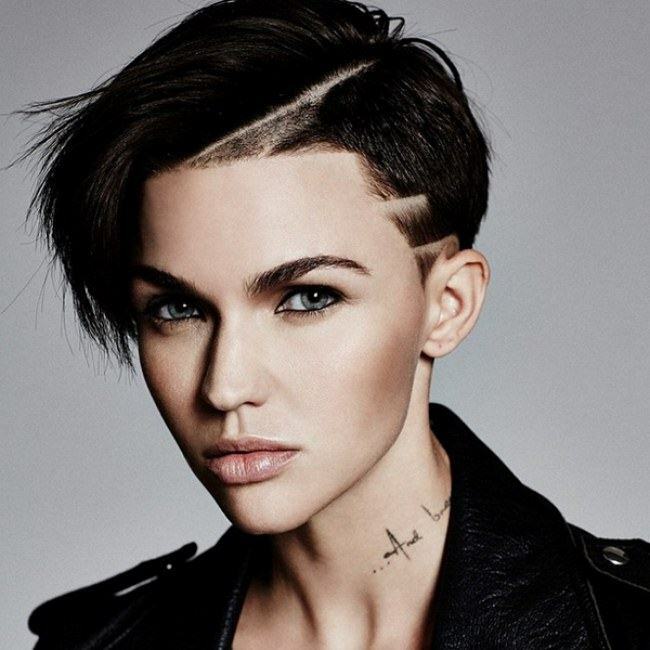 Here are stylish spiky pixie cut styles and choose your next pixie hairstyle here!